THIS HOME WON'T LAST LONG!! 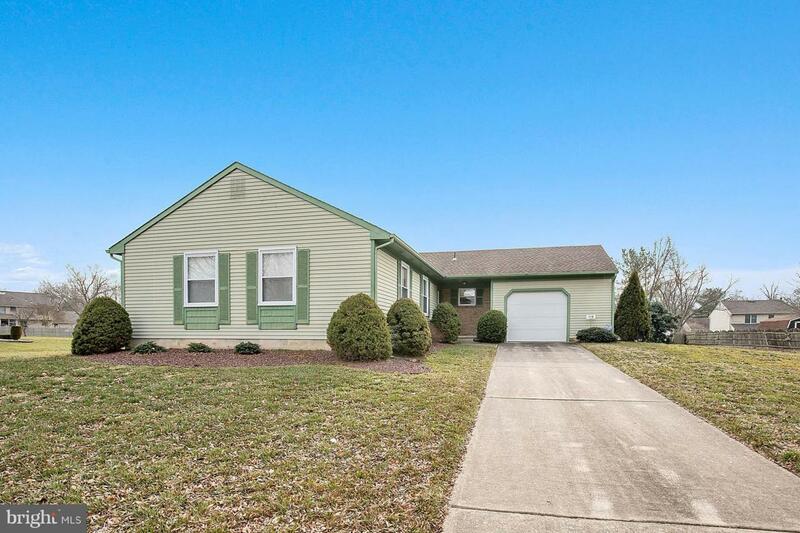 3 bedroom rancher in "Mullica Hill Farms" Aluminum and brick exterior with a full, deep basement. 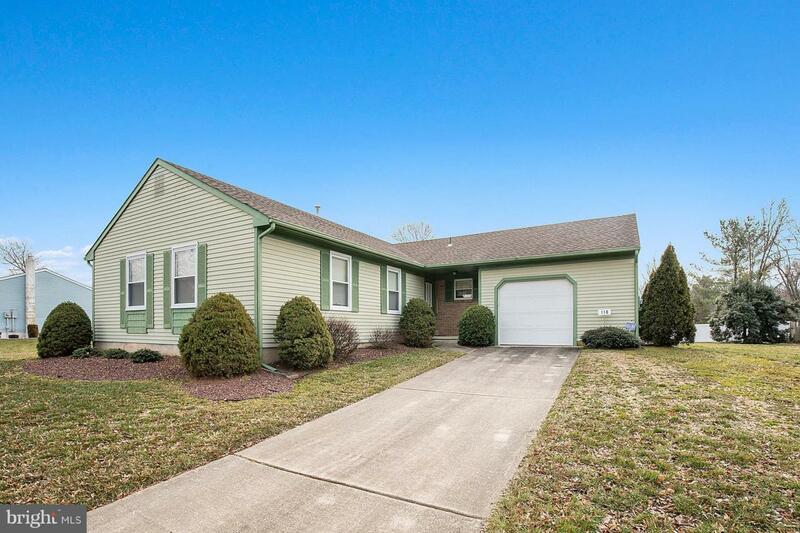 2 full baths, eat-in kitchen, living room and dining room. Oversized 1 car attached garage with electric door opener. The gas heater was replaced in 2015, the hot water heater in 2008 and the central air conditioning in 2003. This is the perfect home for those trying to get on one floor for easy living. 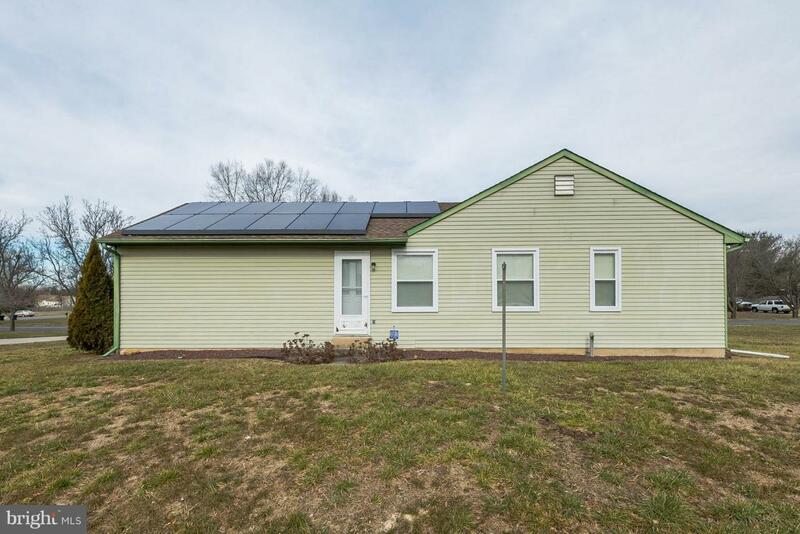 This home has solar panels facing the rear of the home for a huge savings on electric bills. The panels are presently being leased but the average monthly electric bill is approx. just $26.00!! 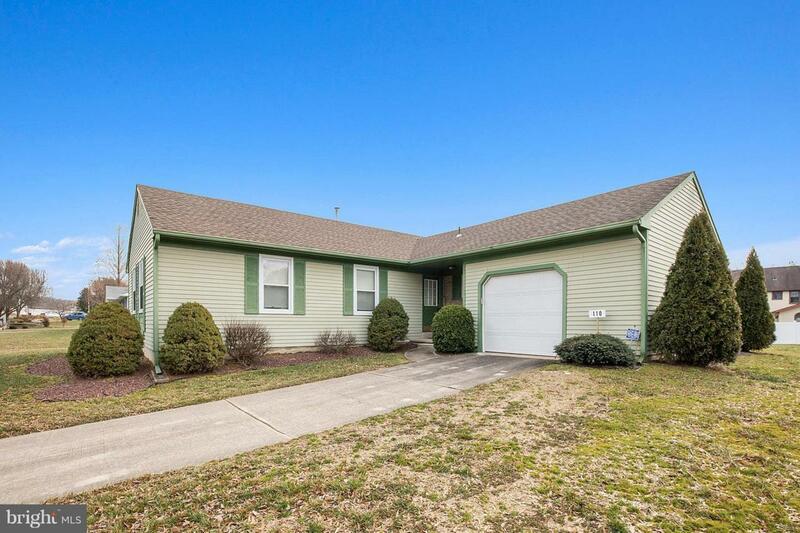 This is a great property for the price. Inclusions All Existing Appliances in "As is" Condition.